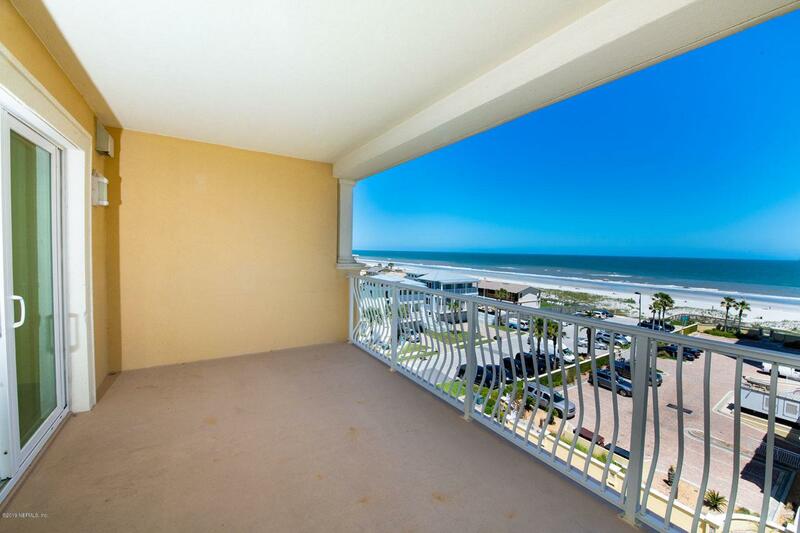 Enjoy beautiful panoramic ocean views in this luxury 6th floor condominium. Enter to updated wood plank tile floors and brand new carpet. The kitchen has newly painted soft white cabinetry, new copper sink, and newer appliances. Wet bar with copper sink. The master suite has ocean views, 2 walk in closets, remodeled master shower, new fixtures, and whirlpool tub. Nice size laundry area with sink and ample storage. Hurricane rated windows and sliding glass doors with phantom screens. Gas fireplace and stub on balcony for grilling. 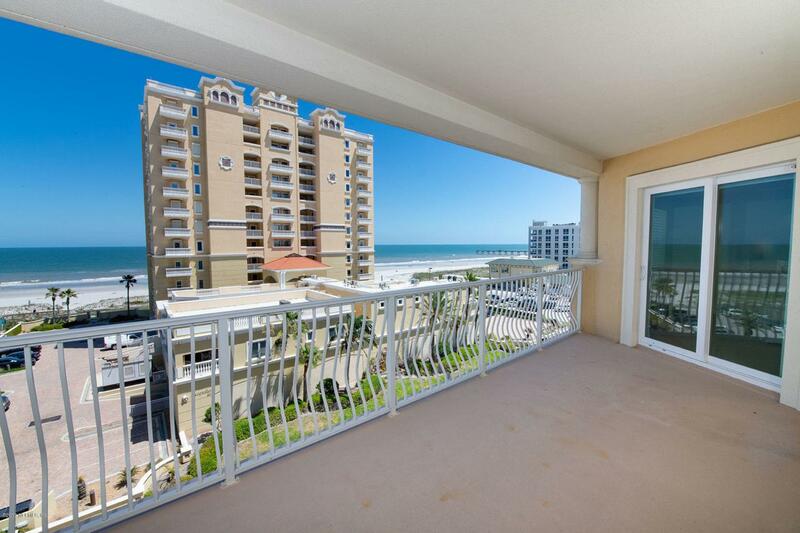 Oceanside 932 offers secured grounds and lobby with community pool, spa, and cabana baths. 2 parking spots: 1 in garage and 1 inside the gates. Assigned storage. 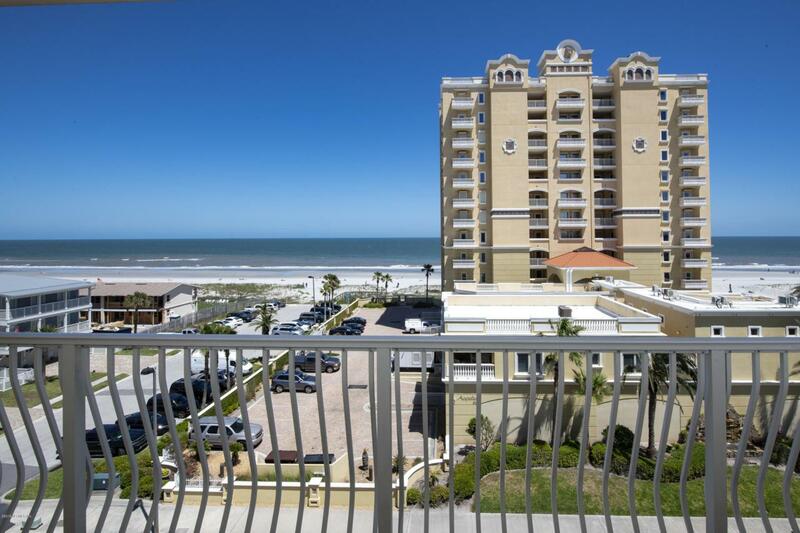 Walk to downtown Jax Beach restaurants and festivities. 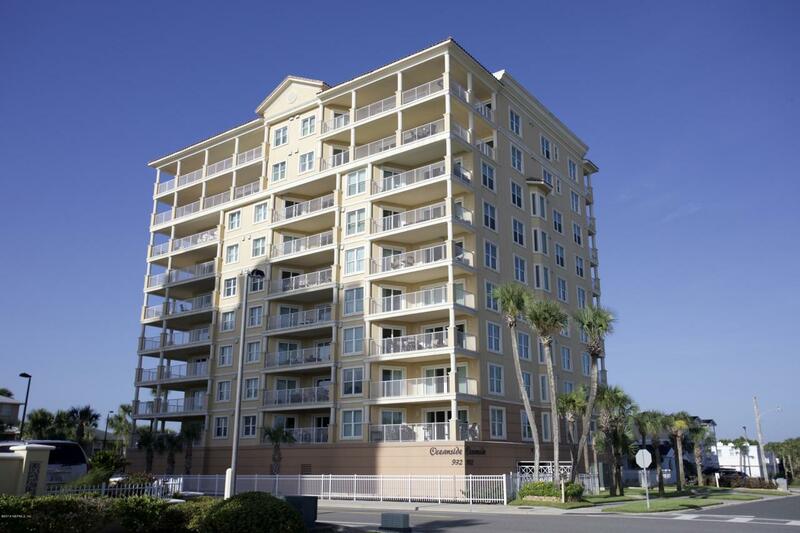 The ultimate coastal elegance lifestyle!